Insure The Box Ltd, the UK’s leading telematics car insurer, has gone live with Safe Driving, a news microsite aimed at young drivers and their parents. London, 1 December 2013 – The service can be accessed through the websites of the company’s two main brands, insurethebox and drive like a girl, and will be updated regularly. The launch version includes articles on the dangers of texting whilst at the wheel, staying safe in the winter and driving on motorways. 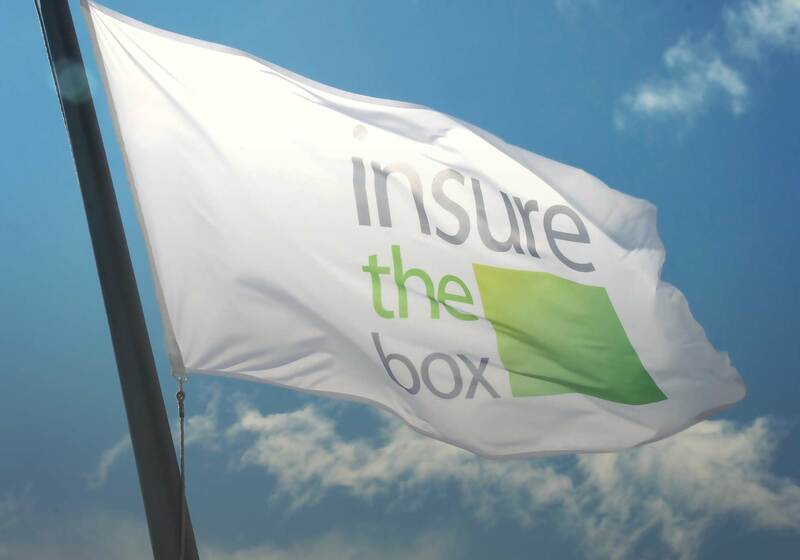 Insure The Box Ltd has sold more than 200,000 policies since June 2010. Its small telematics box records where, when and how a car has been driven, and uses the data to incentivise safe behaviour. insurethebox customers who drive safely receive up to 100 bonus miles per month, whilst drive like a girl offers refunds after three months for anyone who has ‘driven like a girl’. Both brands also offer safe drivers generous discounts on renewal, based on their telematics data.